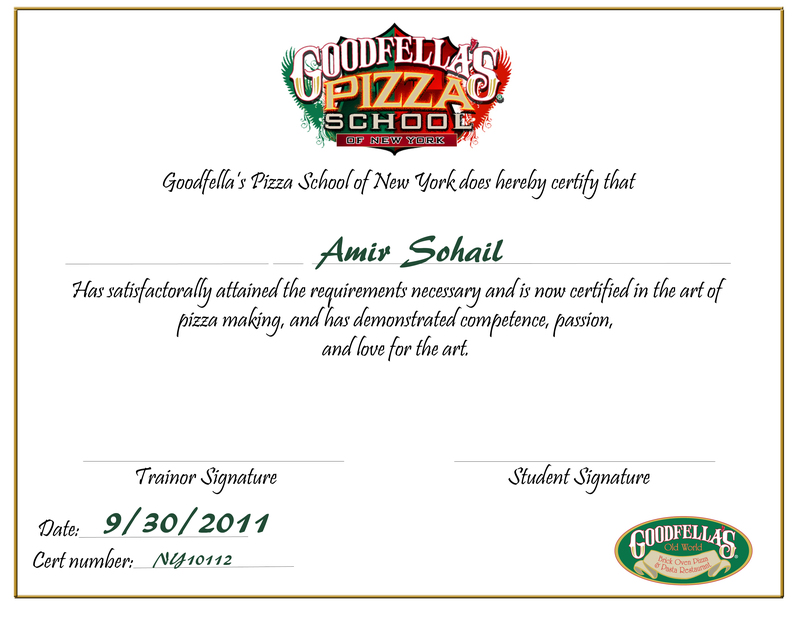 Pizza School of New York Officially Launched! The world famous Goodfella’s of Staten Island announced today the launching of its new web site: http://pizzaschoolnewyork.com and Name Pizza school of New York The pizza school of New York will be one of the most comprehensive pizza schools and web sites in the country. 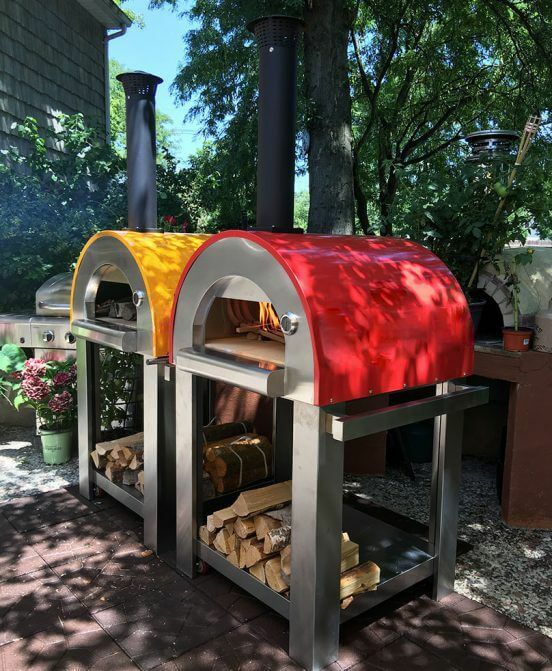 Focusing on the art of wood fired pizza, gourmet breads, custom brick ovens, revolving brick ovens and complete consulting on how to open a pizza restaurant. Founder Scot Cosentino Says “We will be running the school from our original location at 1718 Hylan Blvd Staten island New York .It will be a completely hands on experience turning pizza makers from all over the world into gourmet artisans who will master the art of wood fired pizza. We also will be focusing on Gourmet Breads, Sauces, making and offer a variety of services from brick oven skills, to complete consulting on startup operations. “We currently have students from all over the world and are helping many people achieve their dreams come true. Goodfellas Brick Oven Pizza has also entered the brick oven building business and launched another new web site www.brickovensforslae.com and is specializing in custom brick ovens and revolving brick ovens. Goodfella’s founded in 1992 and has been an industry trend setter and leader in gourmet brick oven pizza since its inception. Wining numerous national and international prizes for its gourmet creations such as the Vodka Pie, Smokin Goodfella and Sally Pie. Goodfella’s has also been known as one of Rudy Giuliani favorite place for pizza and as a local celebrity hot spot for years. They have also been featured on many TV segments, catered on the Presidential Yacht and rumor has it that they are now working on a TV series.